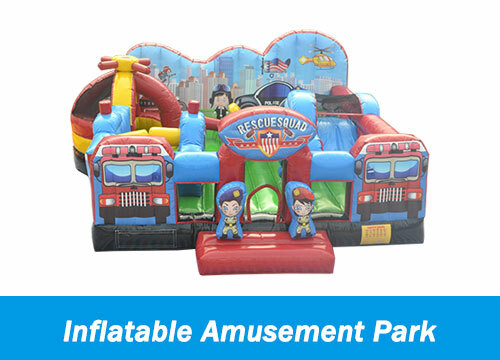 Guangzhou Sunpark Inflatables Co., Ltd. have been active in design, manufacturing and sales of Landing Airbag, Inflatable Sport Games, Inflatable Water Parks for over 10 years. 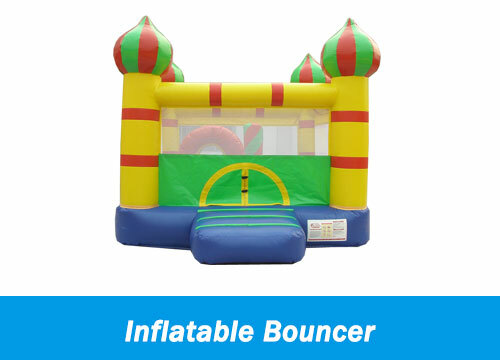 As one of the leading inflatable manufacturers in China, Sunpark Inflatables had earned a reputation for quality and service in the world market, especially in Europe, USA and Middle East. 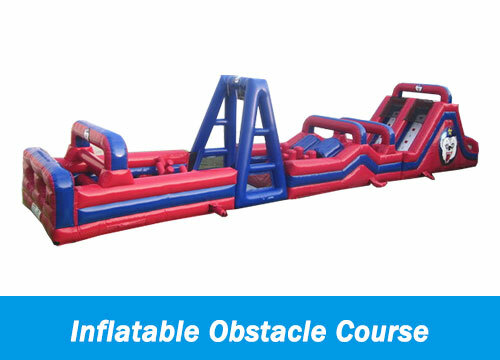 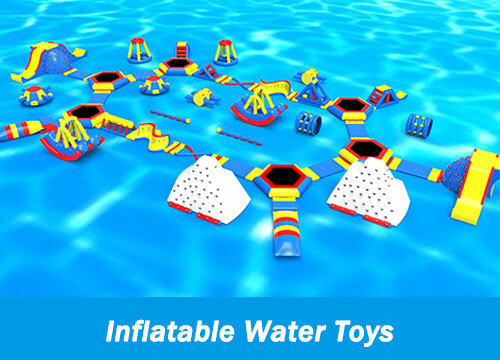 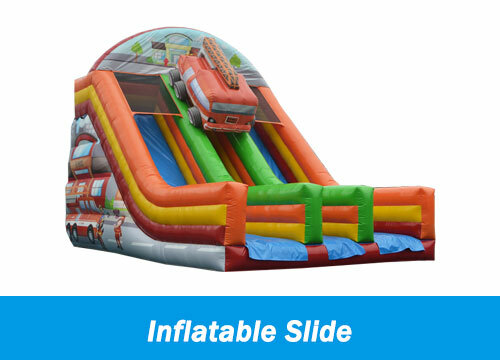 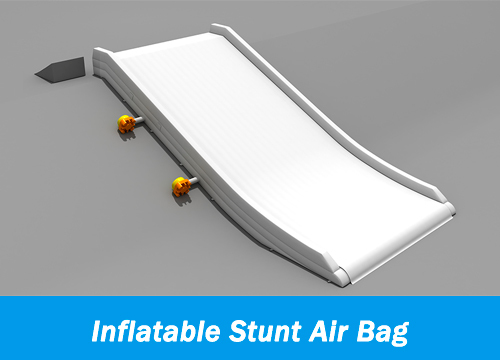 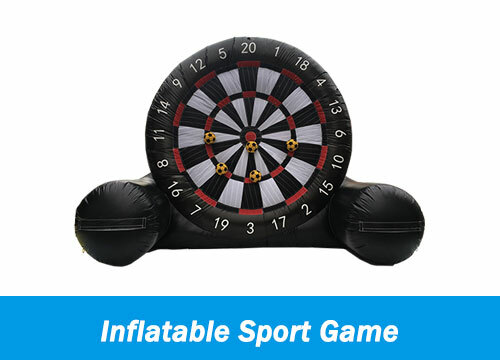 Our main products include: Landing Airbag, Stunt Airbag, Inflatable Sport Games, Inflatable Water Park, Custom Inflatables etc. 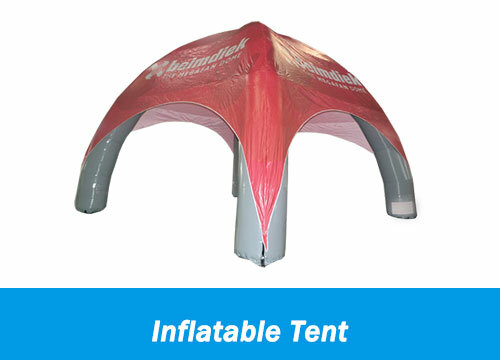 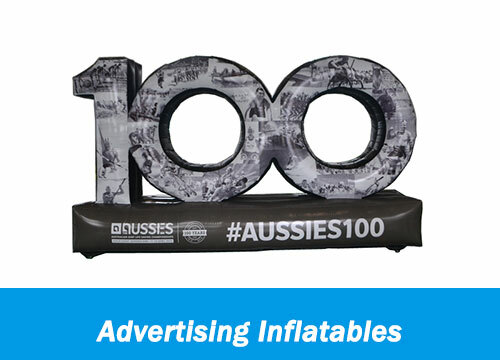 Most of our inflatables are confirmed by 3D design before manufacturing. 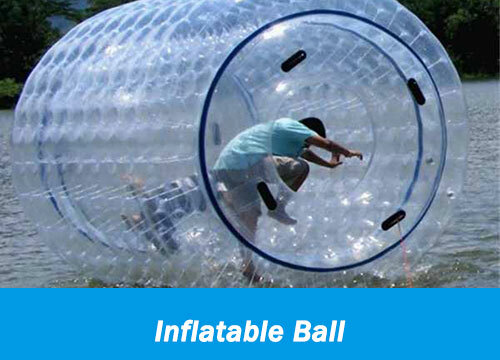 Our products are approved by EN14960 certification which meets European standard. 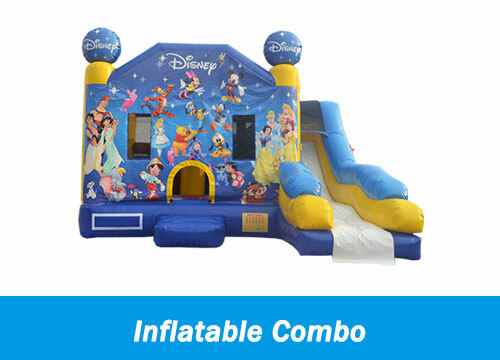 Avoid losing a reliable partner, please contact us and we are ready to serve you.